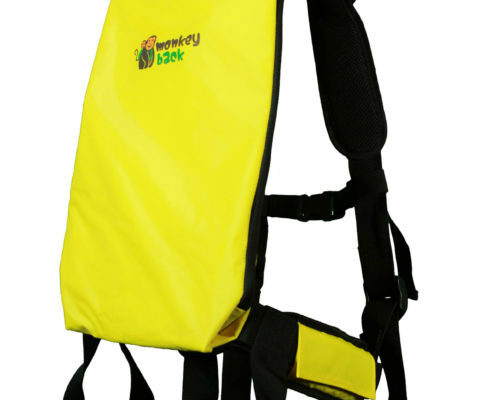 Monkey Back Inc. manufactures and supplies a high quality recreational carrier that helps both parents and children enjoy outdoor activities and events. 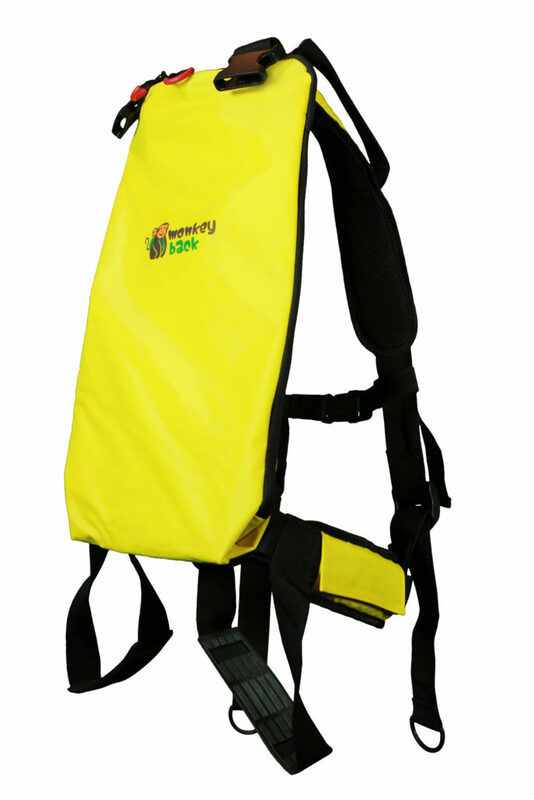 By supporting their children’s weight on their hips, parents can carry their child for prolonged periods of time, safely, securely and efficiently. 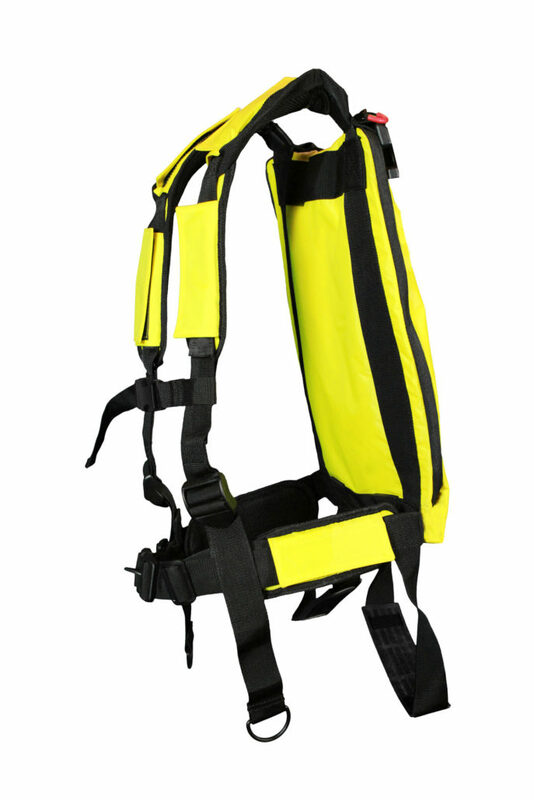 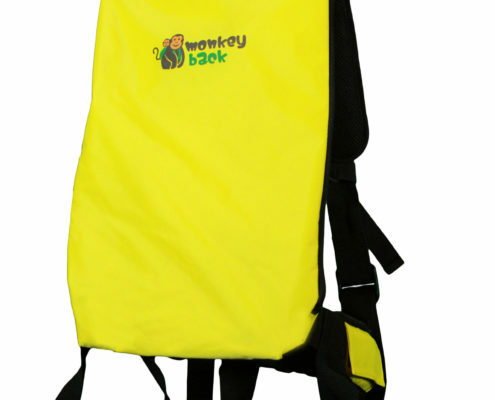 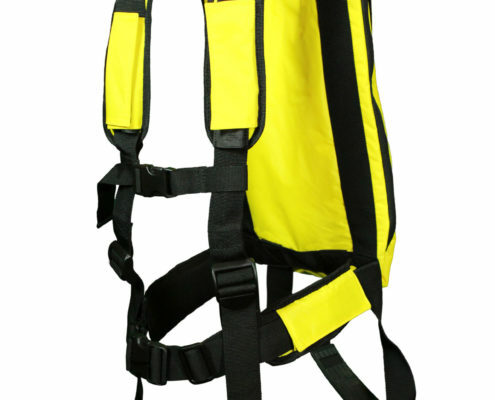 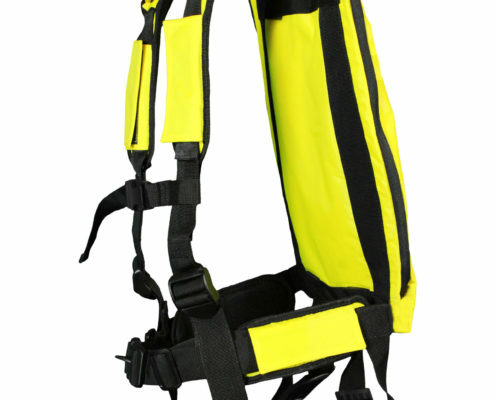 Children wear a safety harness while parents wear a lifting and support backpack/carrier. 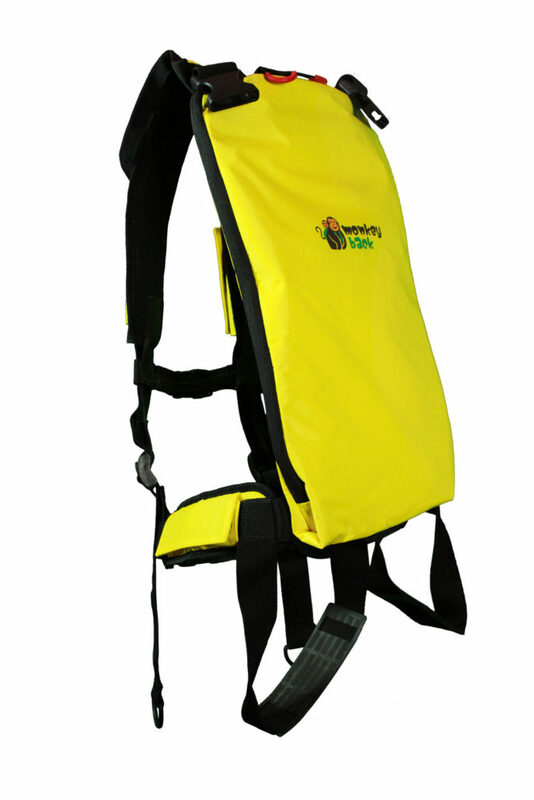 The parent crouches down allowing the child to step into their parent’s main carrier. 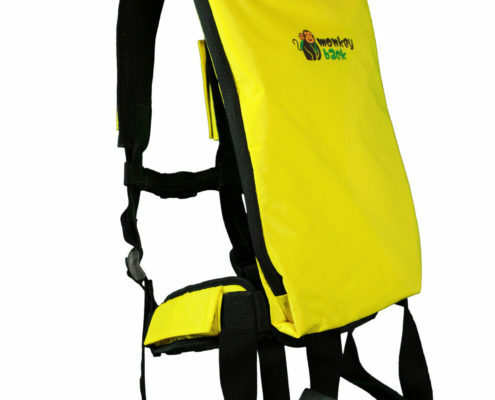 Once the child steps into the carrier and is secured with the two safety clips, the parent can stand. 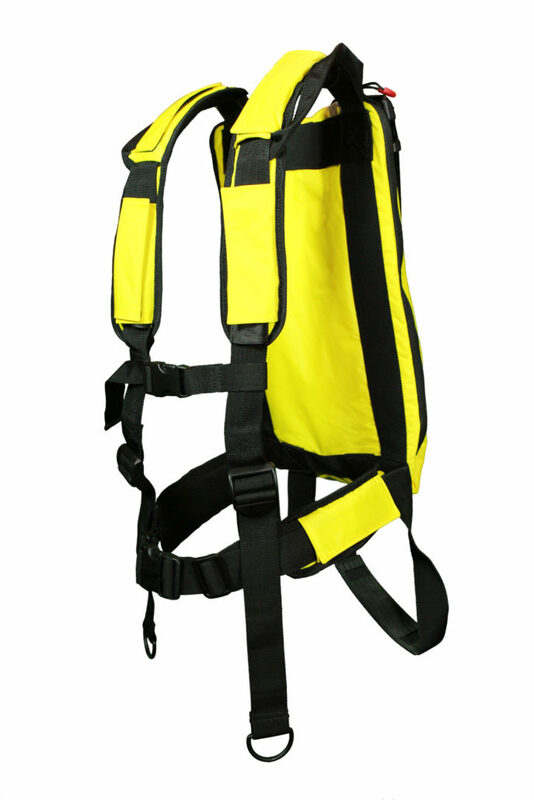 This innovative safety harness allows parents to easily walk, hike and enjoy other outdoor activities as they would while carrying a backpack. 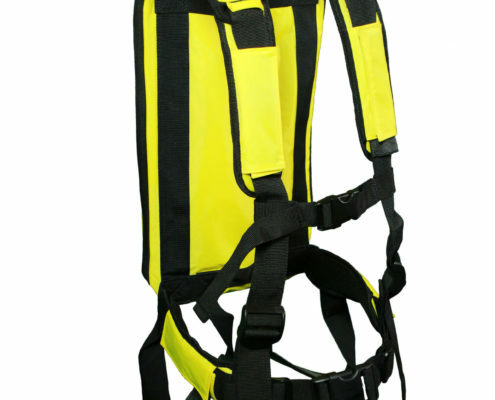 It even comes with a convenient two litre water bladder! 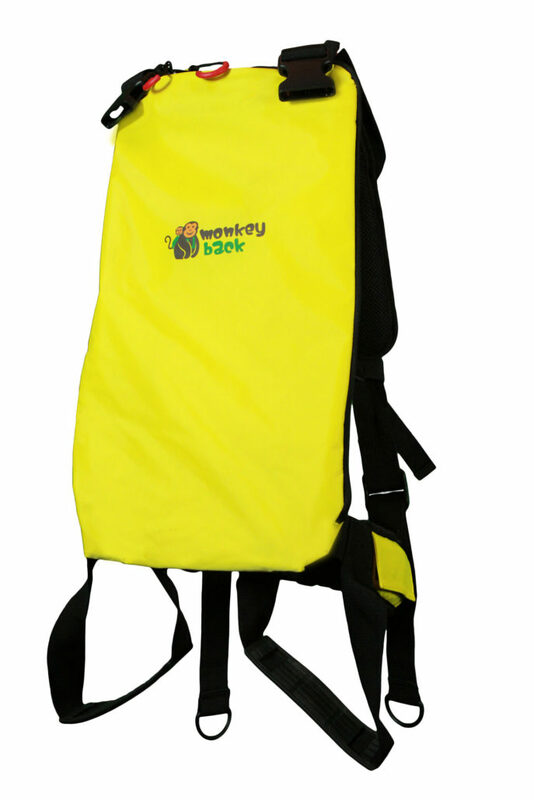 Never worry about losing track of your child again! 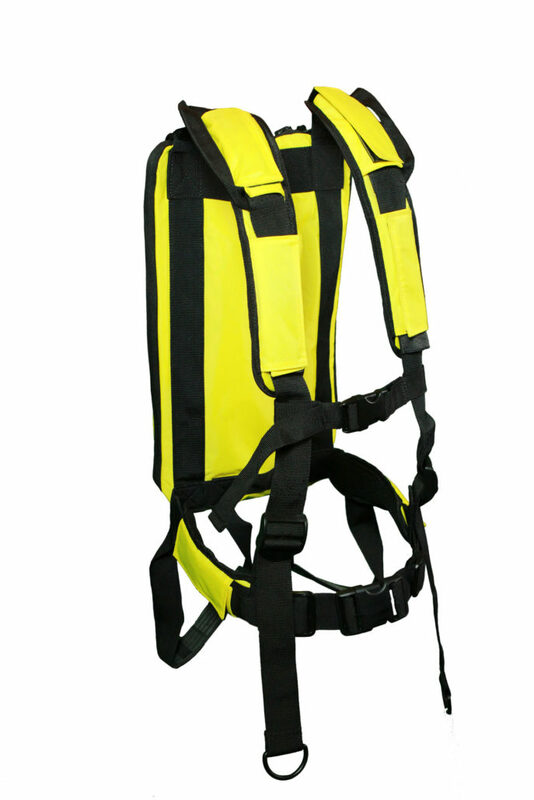 Keep them safe, secure and enjoying close physical and emotional connection together.